Wow, this cover is stunning! I can't wait to read this book! Make sure you check out Kiera's blog here to find out more about this cover! 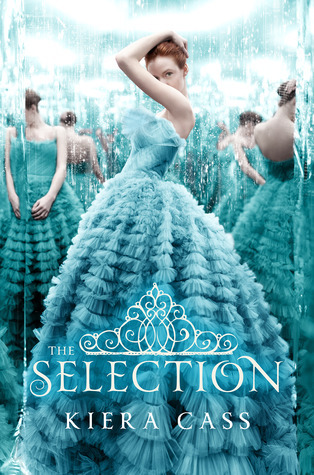 This book cover is so pretty ! I couldn't not comment. I love the concept and adding it to my wishlist ! I love this cover! It's a girl in a pretty dress...with a twist! I can't wait to read it!